Greetings from sunny Newport Beach. Drove down around lunch time to grab my bib and tech shirt at the OC Marathon Expo. Located at the OC Fairgrounds (which also serves as the finish line and race after party) the race expo was overflowing with energy as excited half marathoners and marathoners milled about checking out the latest in running gadgets/apparel and sampling some of the race foods and drinks offered by vendors. 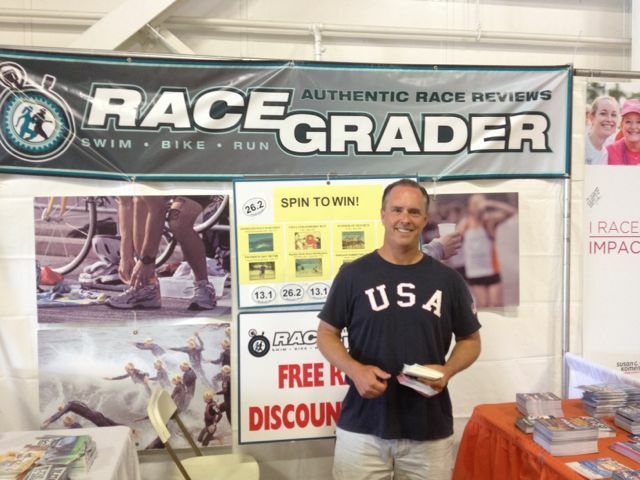 I ran into Rob from RaceGrader and got a chance to chat about upcoming races. He also asked when I was going to attempt my first triathlon… my dance card is full for 2014, so I’m thinking next year. It was a good time walking about the floor and I ended up making a few purchases. I picked up a pair of compression socks to try out on the ride home tomorrow. 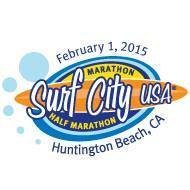 I also saved a few bucks and registered for the Surf City Half Marathon in February. 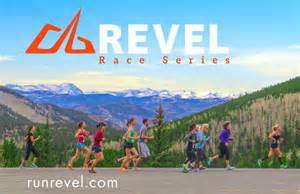 Yup, I’m currently signed up for races all the way through April of 2015. Running at the surf in 2015. And I also met the head of CrankSports and he gave me some samples of their e-Fuel endurance products to try out. I’ll post a review once I’ve given them a test run in the weeks to come. Now it’s time to hang for a little bit at my hotel…located right at the starting line. Yup, I get a whole extra hour of sleep tomorrow morning (I’ll still be getting up at “Sparrow’s Fart”… as in really damn early) and won’t have to deal with catching a pre-race shuttle. So, before I head off to dinner with a bunch of Half Fanatics and Marathon Maniacs I’ll leave you with a few other images from today’s expo. Damn, that’s a big backpack. Thumbs up for the expo. 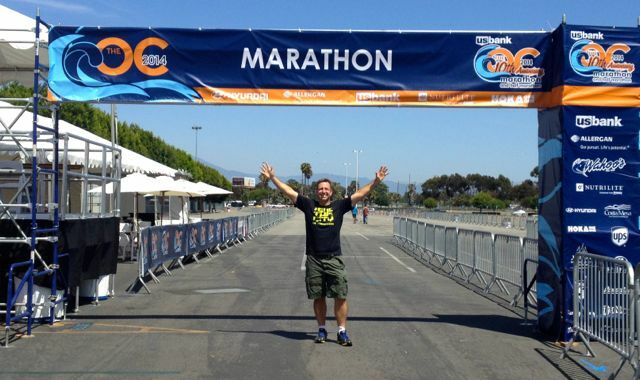 Posted on May 3, 2014, in General, The Race "Experience" and tagged CrankSports, RaceGrader, Surf City Half Marathon, The OC Marathon. Bookmark the permalink. 2 Comments. I love those compression socks, and if you like the feel of them on your feet try the low socks for runs when you don’t want calf compression. I’ll let you know how they feel…hoping they make my recovery go quicker. Maybe down the road I’ll wear ’em during a race.